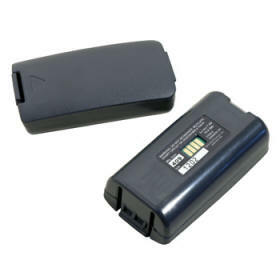 Nmh and Lithium rechargeable batteries and chargers designed for your specific PDT. Typical turn around time of charge is 4 to 6 hours. Click Here to tell us what your PDT battery requirements are.